What causes estrogen dominance? 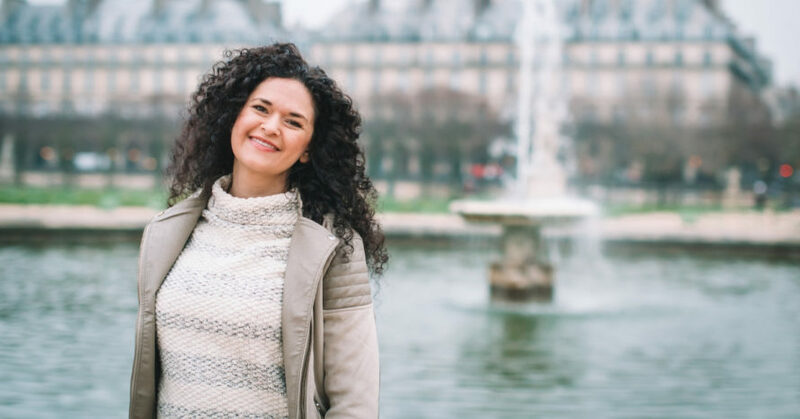 In truth, there are a lot of ways in which our environment, food, stress, and other lifestyle factors can mess with our hormones and create estrogen dominance. 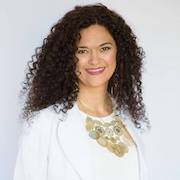 Estrogen dominance is behind many of the symptoms us gals dread. PMS, hot flashes, terrible periods, weight gain and even hair loss. 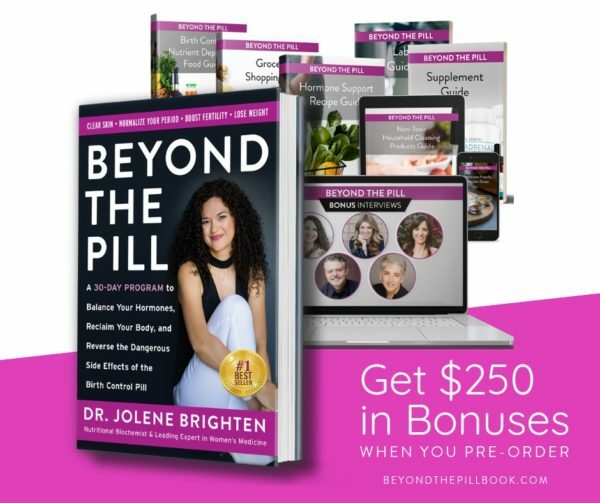 As I talk about Beyond the Pill, your liver is responsible for packaging up estrogen so your gut can move it out. If either system doesn't do its job then you can develop estrogen dominance. You must supply your liver with what it needs to process estrogen and you must poop every day in order to remove excess estrogen from the body. Environmental toxins known as xenoestrogens can also be behind your symptoms. You can watch a quick video explaining more about this here. And if you don't ovulate or are having issues getting progesterone levels up during your luteal phase, this can cause a relative estrogen dominance. Oh and you know those rockstar gut bugs that do pretty much everything? Yeah, well, if they are out of balance and making too much beta glucuronidase then you can also find yourself with estrogen excess. Calcium d-glucarate can help with this, which is why you'll find it in my Balance Women's Hormone Supplement. This supplement also contains B vitamins, DIM, and broccoli seed extract to support the liver's role in detoxing estrogen. Yup, it loves your liver and your gut in just the right way to support them in getting that estrogen out! Notice if you find yourself constipated how your next period is. How does your skin look? How is your mood? Are your breasts more tender? Have you had hot flashes or difficulty sleeping? In my naturopathic medical practice these are the kinds of things I ask my patients to monitor. 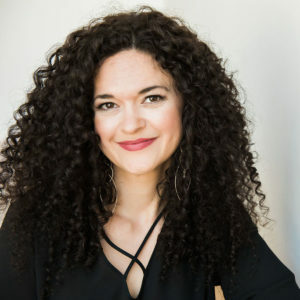 Many of my patients are able to begin making the connection between their gut health and how their gut functions with how this impacts their hormones. I'd encourage you to do the same. Yes, we all know stress is a problem. But did you know that when you're stressed it pushes you into cortisol production at the expense of progesterone? This leads to a relative estrogen dominance because there isn't enough progesterone around to challenge estrogen. The result? You're having trouble sleeping, you lose your cool, your periods are worse, your breasts are tender, and you feel like every stressor will break you! Reducing stress is key to optimizing hormones! That's why you'll find stress reducing practices all throughout my book, Beyond the Pill. You get the idea! Next time you feel stressed, try to practice techniques to help you reclaim your chill! Can Diet Help Estrogen Dominance? Absolutely! 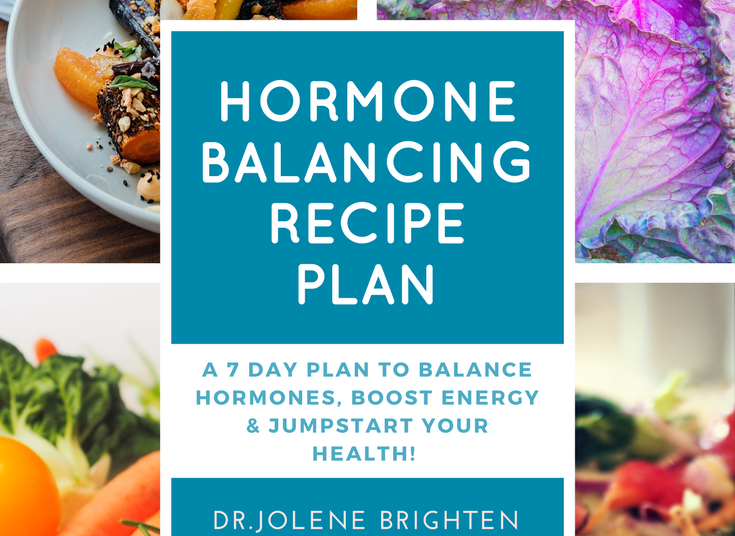 You can grab a free meal plan + recipes here that are designed to help you get your hormones in balance. Concerned you may have estrogen dominance? 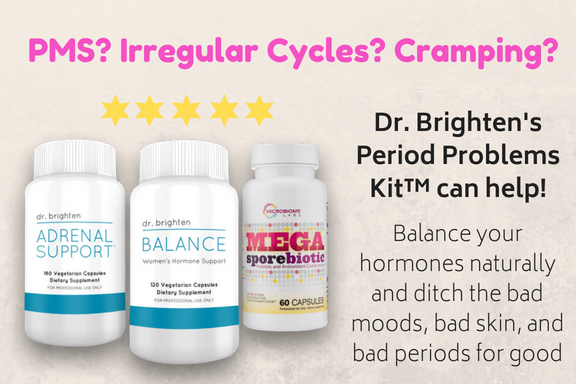 Get the Hormone Balancing Starter Kit and start optimizing your hormones today!